Old San Juan: Explore Old San Juan. 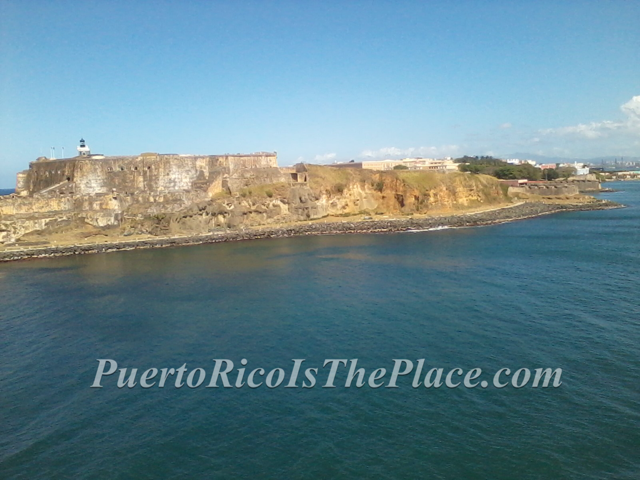 Visit El Morro, the Spanish fortress, do some shopping and spend the day walking its narrow cobblestones streets, take a romantic carriage ride and eat at one of the many restaurants. 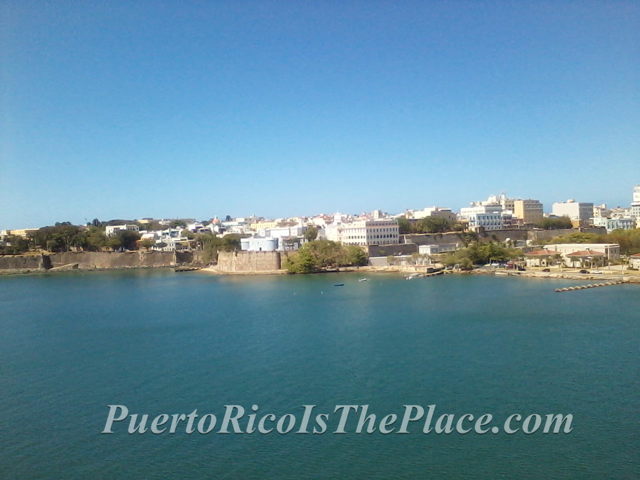 Picturesque and colorful Old San Juan is your place for romance. Ocean front dinner: Nothing says romantic than dining next to the ocean. 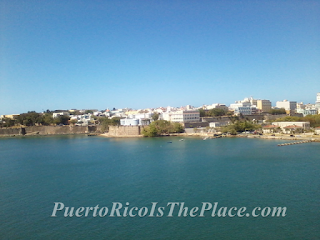 There are many restaurants all over Puerto Rico where you can dine with an ocean view and take in the ocean breezes. Dos Bocas Lake: Dos Bocas Lake, in Utuado. You can spend your day by having some lunch at a local restaurant, a boat will take you to the restaurants, or take a stroll along the edge of the lake. Rincon: If you are a couple that surfs, go west to Rincon, the best surfing spot in Puerto Rico and one of the top spots in the world. Romance and fun in one spot! 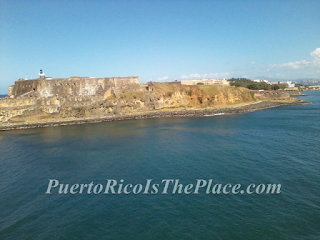 Watch the sunset: Any place in Puerto Rico is perfect to watch the sunset. 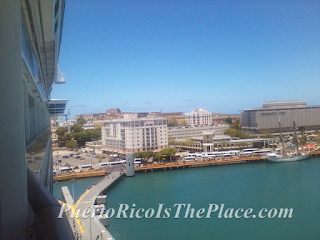 Many places in Old San Juan, Condado, and Isla Verde to enjoy music and dancing. In Puerto Rico the music lasts until the early hours of the morning. 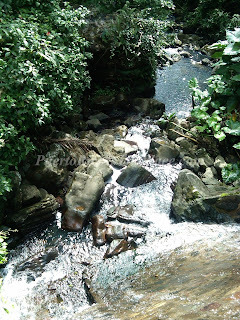 El Yunque National Rainforest located in the northeastern mountains of the island, and the only tropical rainforest in North America, it is a great place to hike the trails and swim in its waterfalls. Couples should take La Mina Trail, which leads to La Mina Falls, where you can swim in the dipping pool and enjoy the waterfall. Visit Culebra: If you like white sand beaches with crystal clear blue water, then Culebra is your place. The island of Culebra has one of the top beaches in the world, Flamenco Beach. Culebra is 17 miles east of mainland Puerto Rico. Nothing says romance like a day on a beautiful island and a picture perfect beach. 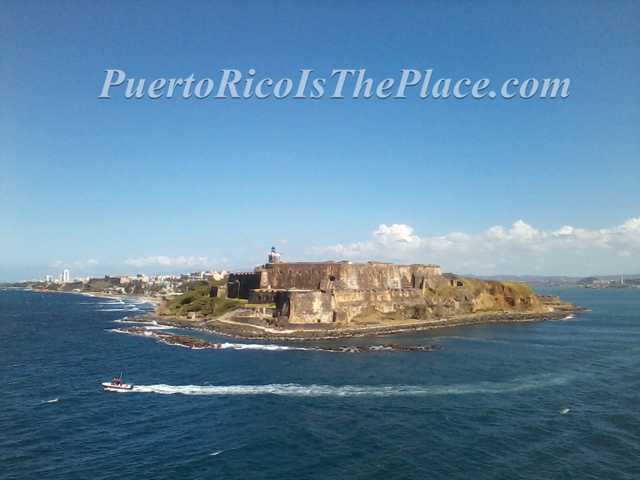 Cruise on a sail boat around the coast of Puerto Rico or the San Juan bay. Take in the breathtaking views and enjoy the ocean breeze. Stay at a resort: There are many beautiful resorts around Puerto Rico where you can enjoy a romantic day or weekend. Many activities await couples: spas, beach, casinos, music, and restaurants all in one place.